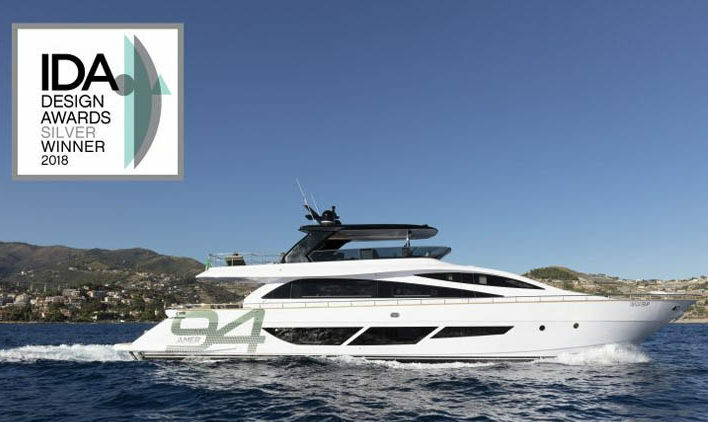 The Amer 94’ twin Superleggera by Amer Yachts (under the Permare Group founded in the ‘70s by Fernando Amerio), won the 2018 IDA International Design Award for Transportation. The award, to be handed out on 25th April at the Pacific Design Centre in West Hollywood (Los Angeles), comes after another impressive win last November for “Environmental initiative” during the 2018 Boat Builder Awards. The IDA, established in 2007, brings together the international design community. This year, 90 countries took part with thousands of new design products across a multitude of categories.